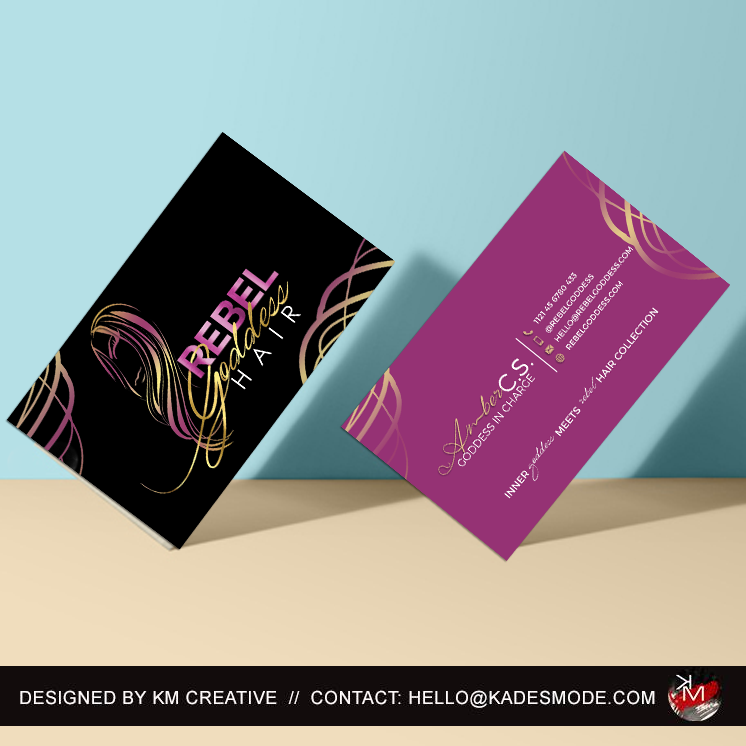 Leave an impression with your potential relationship by leaving an amazing business card! 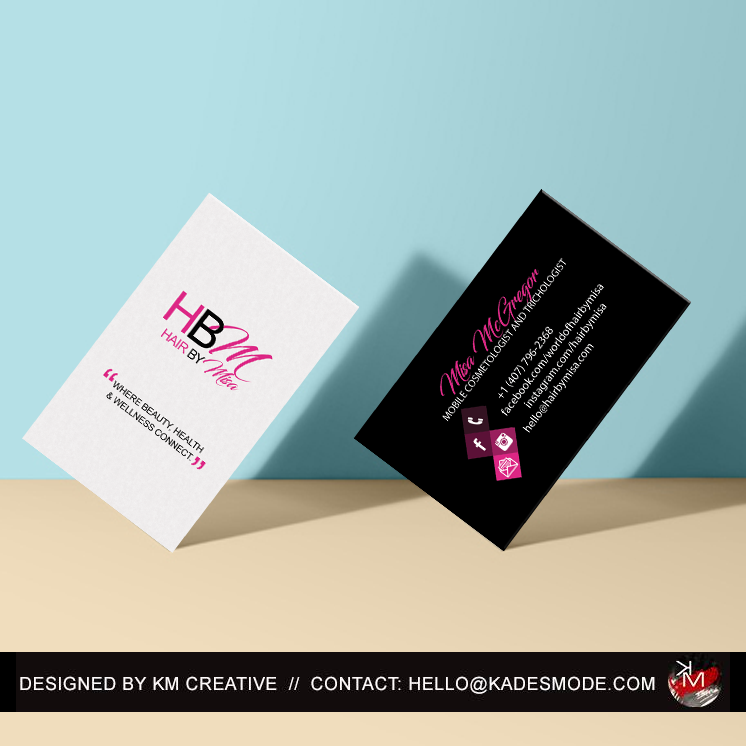 Order your custom standard 16pt business cards, in either glossy or matte today. 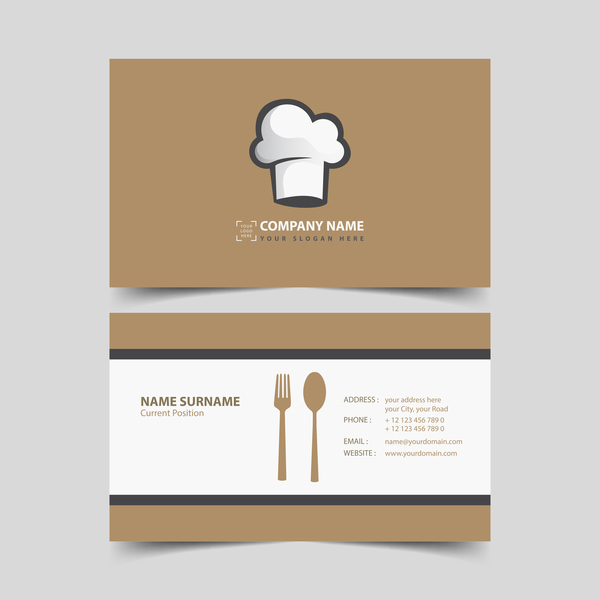 Begin to stand out and click the description bar below to fill out your business card information before you add your business cards to your cart.